The most popular martial art in the world is Karate. I base this on doing a google keyword search; more people searched for Karate than any other martial art. The Most Popular Art in the World is Karate! Karate was the first martial art to ‘hit it big’ in the United States. Karate, when done to the extreme, breaks bricks, kills bulls, and is extremely functional when used to maim and dismember a mugger. 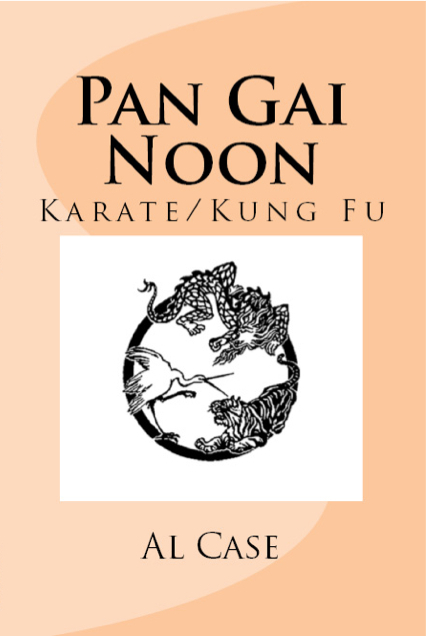 Karate was the art that inspired Chinese Kenpo Karate. 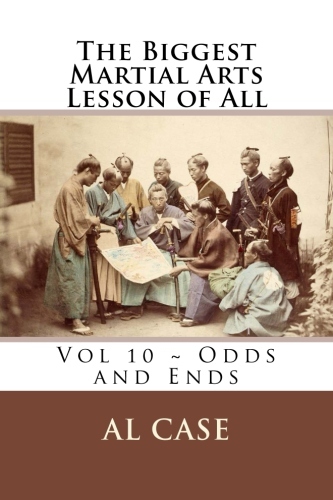 This is historical fact, easily proven if one simply looks at Ed Parker’s earliest book on the martial arts. 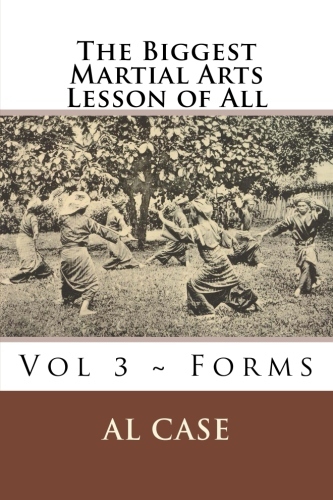 Those are karate techniques in that book, and if done in order they describe, exactly and perfectly, Karate forms from classical Karate. Karate was the inspiration for Taekwondo. This is historical fact, easily proven if one examines the nine ‘Kwans’ (houses) that Taekwondo was born from in the fifties. Karate is easy to learn, requiring nothing more than sweat and common sense, and yet it can take on to amazingly high levels of martial arts. And, Karate is done all wrong. Oops, did I just say something that is going to make people mad? A totally logical Art which Fixes All Other Arts! Sorry, but what I just said is scientific fact, and easily proven if one takes a Matrix Karate Course. 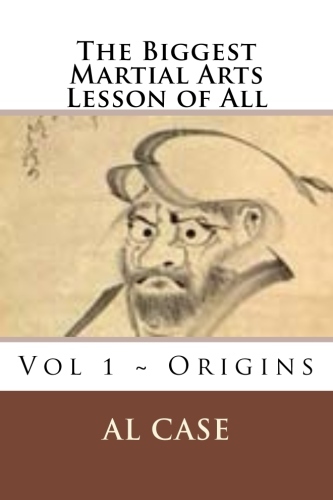 The reason Karate is wrong is because it is a ‘put together’ of various arts over the space of four hundred years. It is a combination of arts. It is a random series of techniques arranged in a teaching sequence that isn’t always logical. Again, this is easily proven if one takes a Matrix Karate Course. Fortunately, Karate can be fixed. 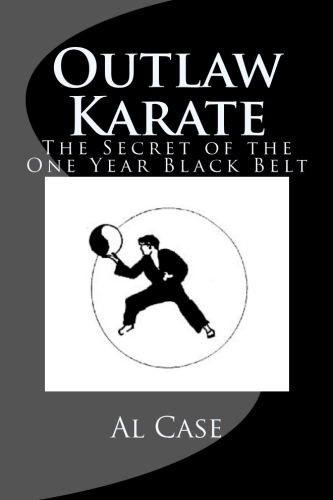 One can quickly and easily take Karate, any system of Karate, and rework it so it makes perfect and logical sense. 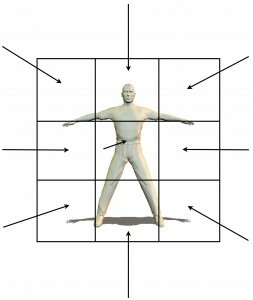 This requires tossing out techniques from other arts, discarding ‘poser’ techniques, where the attacker has to stop motion while the defender goes about his technique, and so on. 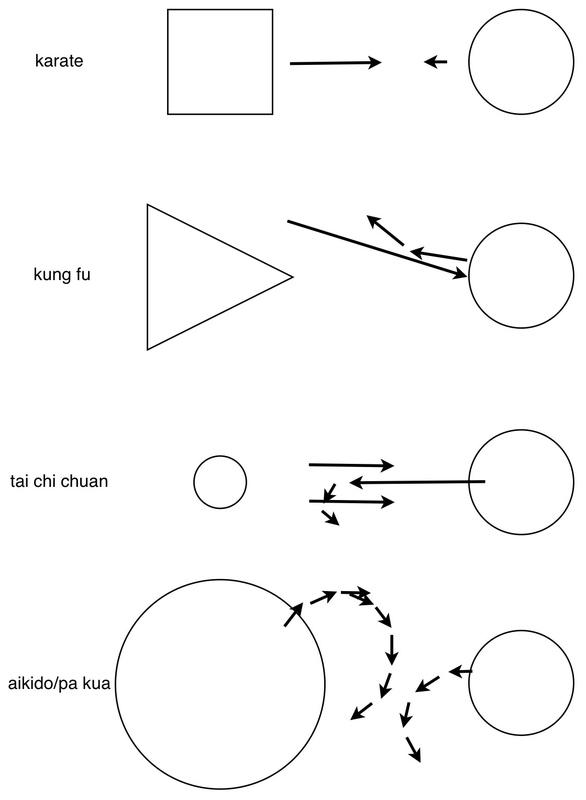 This requires a different viewpoint of all the moves in the Karate Kata. This especially requires a different viewpoint of Kumite (Freestyle). Because in real Karate there is no fight; in real Karate there is the scientific dismemberment of the attacker. In real Karate you don’t learn to fight, you learn to scientifically analyze, and do the exact right movement based on what the opponent must do considering his situation. 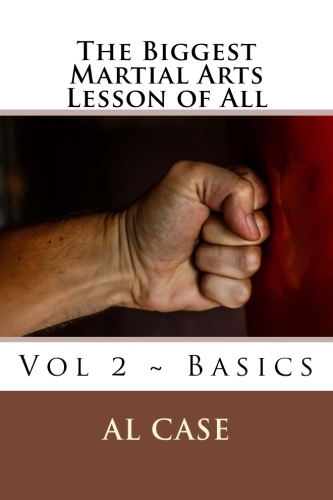 Thus, you are always one move ahead (usually three or four), and you always have three or four choices as to how to dismember your attacker. And this holds true not just in the dojo, but in the ring, on the street, even in Iran! 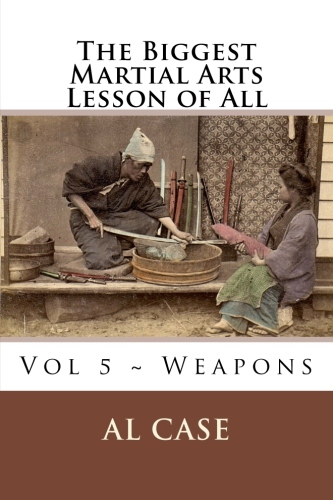 Real Karate was designed to take swords away from the most highly trained warriors of the day–samurai–and feed those swords back in the most painful manner possible. 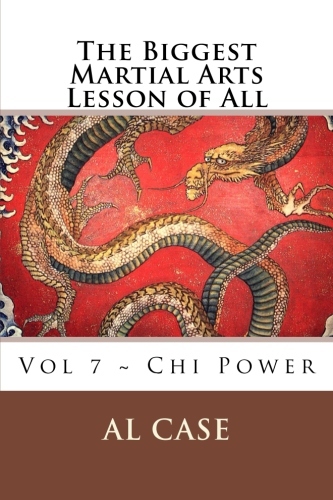 Real Karate is possible when one takes all the mistakes of the karate that is currently taught and throws them away; it is possible when one uses matrixing principles to streamline karate…which returns that art to its original power. The most amazing point of all, when it comes to Matrixing and Matrix Karate, is that Matrix Karate is tremendously faster to learn than classical Karate. All the bushwah has been tossed, you see, and what is left is ten times easier to understand…and therefore ten times easier to input in to the brain. The mind, you see, loves what is logical. It accepts what is logical. And it refuses to accept what is illogical. This is why classical systems take three, four or more years to get to black belt. It’s all those useless, random techniques that one has to memorize. Techniques that aren’t real, don’t work, and are nothing more than fantasy. 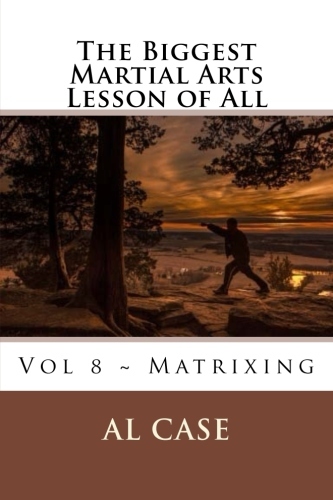 When one learns Matrix Karate one is learning the exact and pure Karate, no additives from other arts, and the result is tremendously accelerated learning time. If you have a little experience you can learn Matrix Karate in as little as three months. But even if you have no experience, you can learn in as little as six months. Mind you, this will take work, you will need partners, you will need to be willing to sweat. But, at the end of a few months training, maybe an hour or two a night, you will be a Black Belt. A real Black Belt. 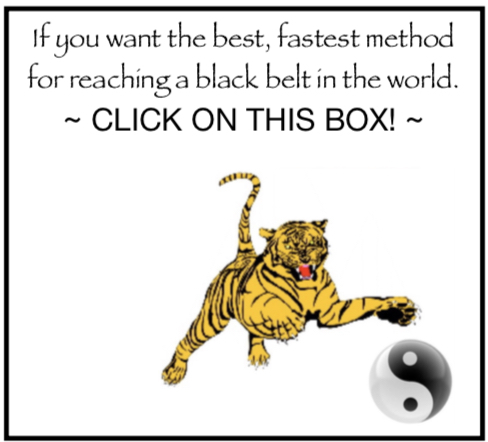 Better than a Black Belt, actually, for you will understand things that other black belts are in the dark about. They are still in the maze presented by the illogical learning method of memorizing hundreds of random techniques and trying to make sense out of it. 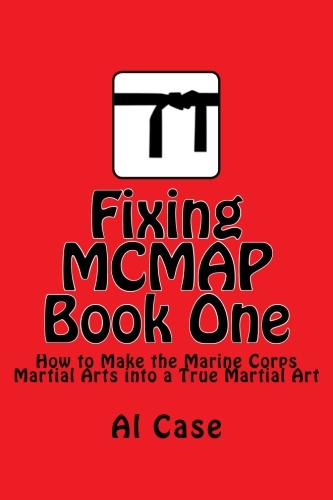 And, here is something juicy…people with years of experience, once they have done Matrix Karate, suddenly find themselves understanding totally and completely what Karate is. They are, literally, ejected out of the classical mess and into logical understanding. Now, what is the alternative. Matrix Karate Makes Sense Out of All Martial Arts! Well, you can study classical karate, take three or four years to memorize all the random techniques, pay all that money and put in all that time, and buy into an illogical and ill conceived system. It will work, it will work fantastically. But it is a shadow of what the student can learn with a little Matrixing. And, just for your understanding, Matrixing is a science. There are rules, scientific principles that must be followed. Go on, go into a classical school and ask for scientific principles. They will talk a good game, maybe toss out a few generic rules that could apply to anything, but they will not present you with scientific principles that can be proven in a lab! And, here is the shocker, they will not offer you scientific principles that will take you beyond the physics taught in a classroom. There is a second set of physics, the physics of the soul, that Matrixing opens up. But, I don’t ask that you believe me. You see, I have been offering courses in Matrixing for a number of years now, and I have thousands and thousands of testimonials. I have over three hundred pages of testimonials, and they are available here. Mind you, this is an old website, one I am currently rewriting here. So bookmark this site before you leave. The information on this site is going to be more up to date, is going to benefit from the discoveries I have made since setting up the old site. Anyway, after you read a few testimonials come back here. There is more to be said about this Matrix Karate thing. For instance, one thing about Matrix Karate is that it can be used to fix any style of Karate, and virtually any martial art, in the world. You see, you could take the perfect data available on the Matrix Karate system and simply ‘plug it in’ to whatever system you study. 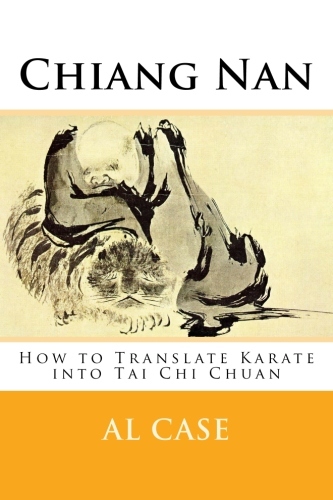 Oh, you study a rare form of Tai Chi Chuan? 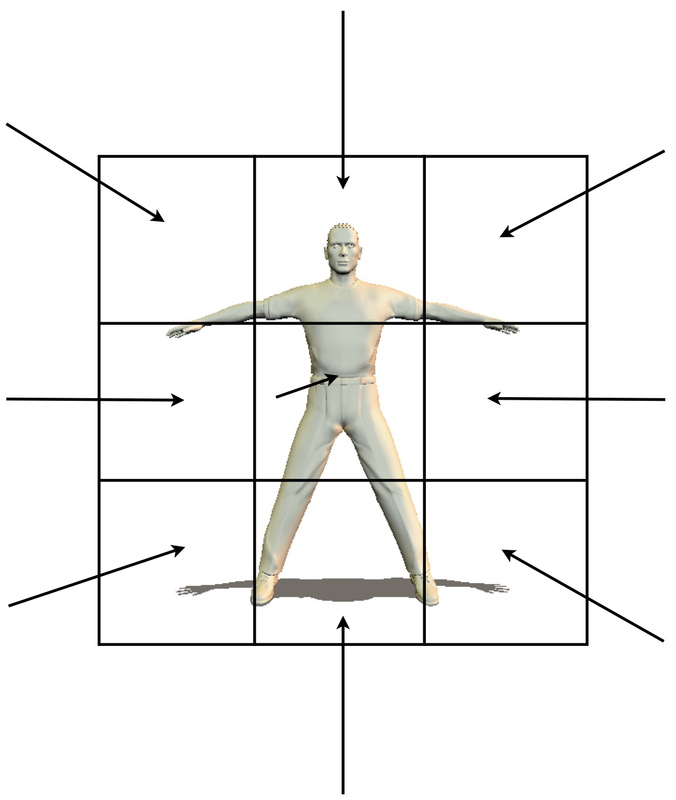 Plug the movements into the Matrix forms and you will suddenly have a perfect system of Tai Chi Chuan. Pa Kua Chang? It’s easys to make perfect. Taekwondo? 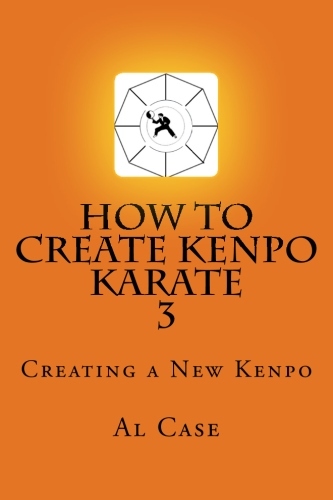 Kenpo? 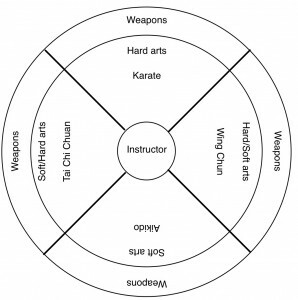 Krav Maga…Silat…Hapkido…whatever art you study, it is prone to the same corrupting influences offered by the introduction of techniques from other systems. They are all random collections of techniques. Matrix Karate can fix them. Make them logical. Open your eyes to a whole new world…a world of martial arts perfection. Okay dokey, about done here, let me just tell you what you are going to get on the Matrix Karate Course. 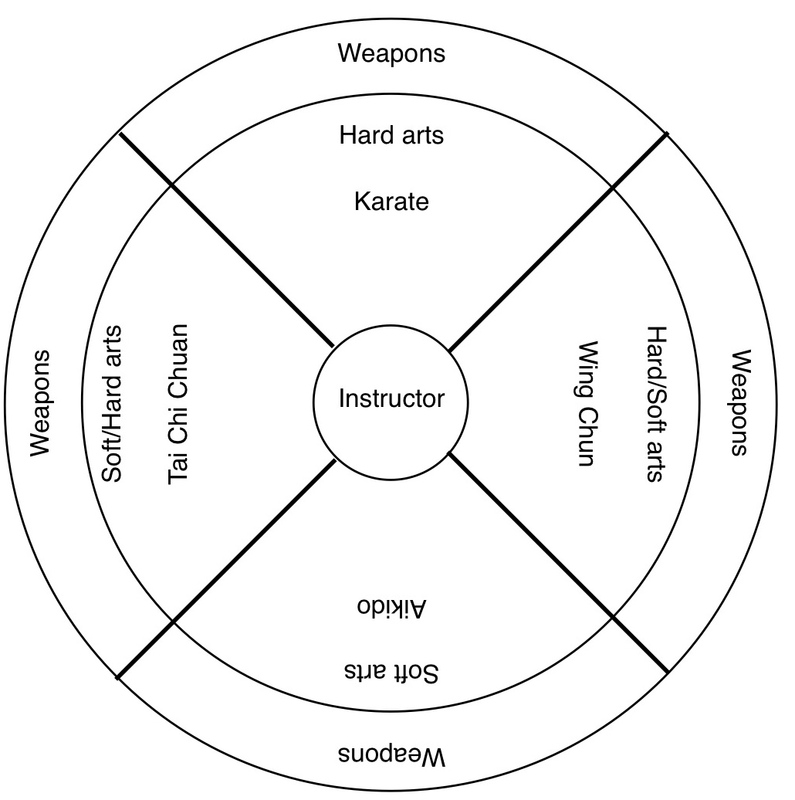 a complete and true martial arts (karate) system. 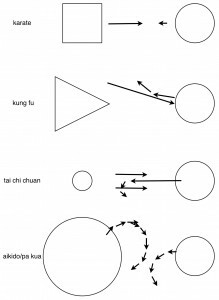 a system of freestyle that is the opposite of anything you’ve ever learned in any Karate system. 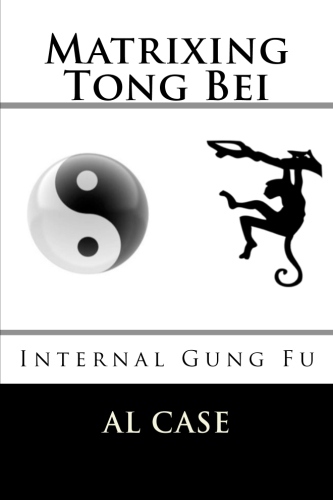 a complete science which will resolve and make perfect all other martial arts. 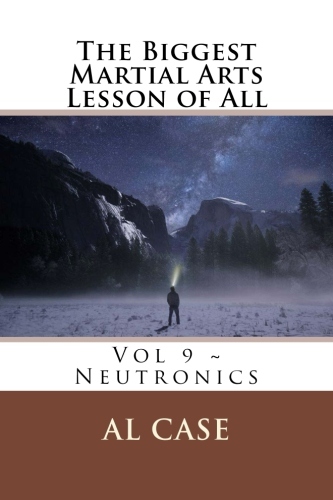 The course consists of a 160 page book on CD. A DVD on which I show the complete system. The price is thirty bucks plus S&H. When I first sold this course, back in 07, I used to sell it for a couple of hundred dollars. Quite serious. Two hundred bucks. 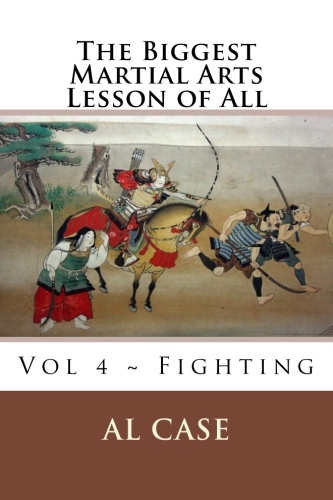 I decided, however, after seeing the effect it was having on people, and the way it was changing the martial arts, that I should make sure that everybody could afford it. I’m not just doing a sell job with this last statement. 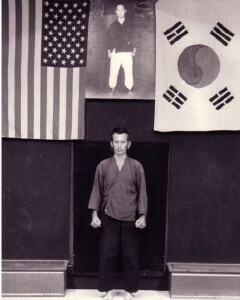 I have done the martial arts near forty-five years. I love the martial arts, and I want everybody to be able to do them, and to get out of them what I got out of them. I’m not going to get rich at this price, but the world is definitely going to be a better place. So, do you want to spend three or four years to get to Black Belt? Do you want to pay maybe a thousand bucks a year tuition? And then be lost in a maze of random techniques that are glorious, but not the real understanding? The real truth of Karate? Or do you want to spend $30, spend a few months, and get the truth? Click the paypal button and get started now! 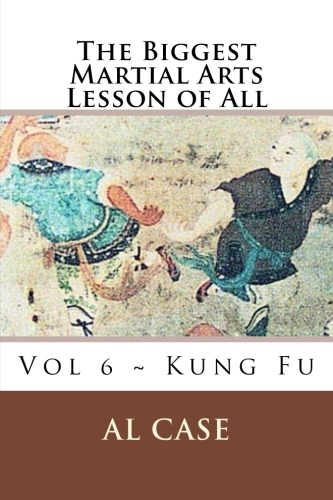 Learn the most popular and (many would argue) the most effective martial art on the planet. Resolve any past training you might have had. Actually fix any styles of Karate you might know. BTW–there’s more to the story of matrixing, this is just one side, and one art. You will find some mighty interesting things on other pages offering my courses. I prefer to send you a money order. Where can I mail it and how long to receive the course?